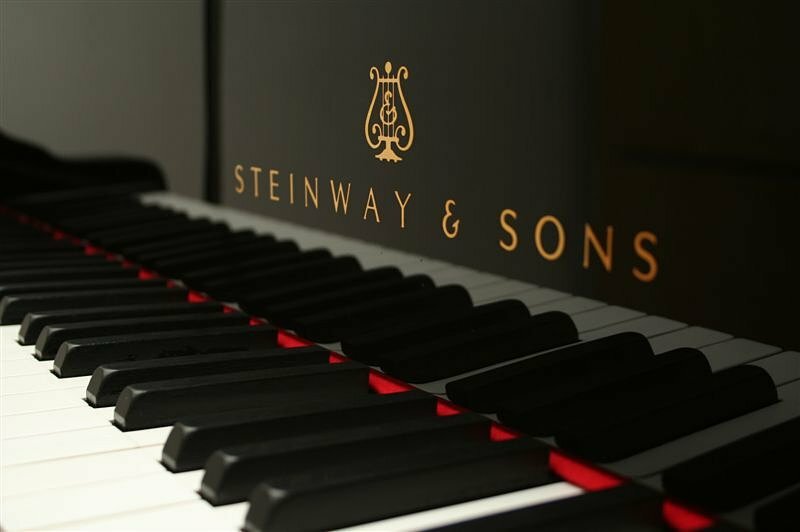 In celebration of our newly rebuilt Steinway piano, First Parish will be hosting a series of three wildly diverse concerts this Spring, the first of which is coming up on March 23rd at 7:00 p.m.
First Parish is located at 382 Walnut Street. There is no mandatory admission charge for this concert. This first program is titled: “Oh, Glory,” and is sung and presented by baritone James Dargan. The program is many things: a recital program; an old-fashioned black church partay; a history lesson; and mostly importantly, a really good time! Spirituals share the program with Schubert, and art song melds into jazz, opera, and spoken word. Additionally, James will be starting the event with a Q & A where we will be discussing the appropriation (and/or misappropriation) of spirituals as well as their historical (and spiritual) significance. This program will really dive headfirst into our year-long study on racism and whiteness, all through the vehicle of incredibly beautiful music!